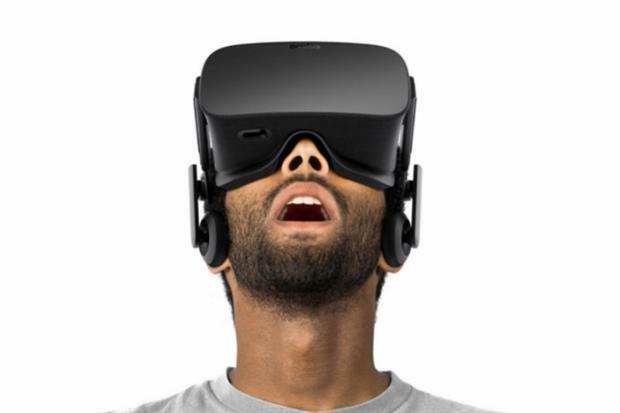 Facebook has announced a virtual reality web browser for its VR headset Oculus Rift. The ability to access VR experiences via websites without downloading a potentially large standalone app could significantly reduce the time commitment involved. The technology was unveiled at Facebook’s Oculus Connect 3 conference and was one of a number of new applications for the headset announced. Occulus co-founder Nate Mitchell showed the browser in action by demoing a Renault car configurator experience, that allows the user to sit in the seat of the car and try out customisation options. Facebook acquired Occulus in March 2014 for $2bn (£1.6bn), with Mark Zuckerberg announcing the acquisition in a Facebook post.